FFC Energy Limited (FFCEL) is a special purpose public limited company which has been established and set up under the laws of Pakistan and is incorporated under the Companies Ordinance 1984. It is a subsidiary of Fauji Fertilizer Company Ltd. which is one of the biggest names in Pakistan’s corporate sector for decades, and is the largest fertilizer producer in Pakistan with 60 % of the fertilizer market share in the country. 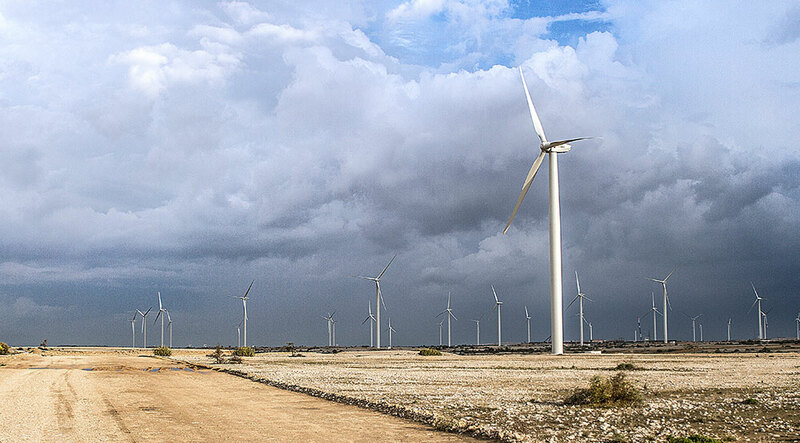 FFCEL has developed Pakistan’s first Wind Energy Project at Jhampir, District Thatta, Sindh. 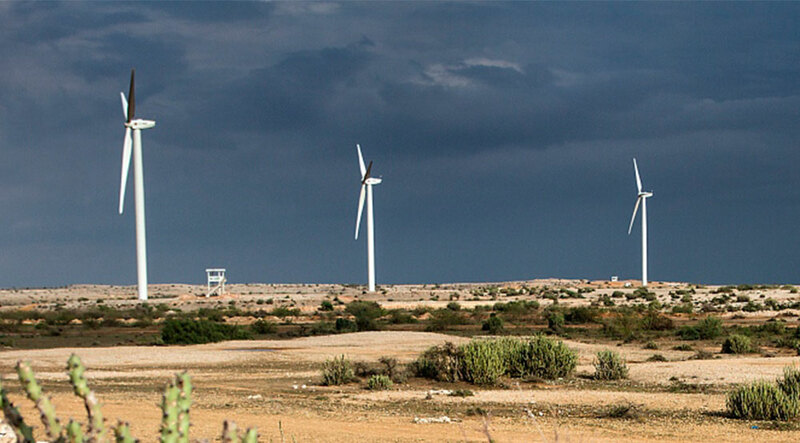 The company has played a pioneering and leading role in developing Pakistan’s nascent wind power sector. 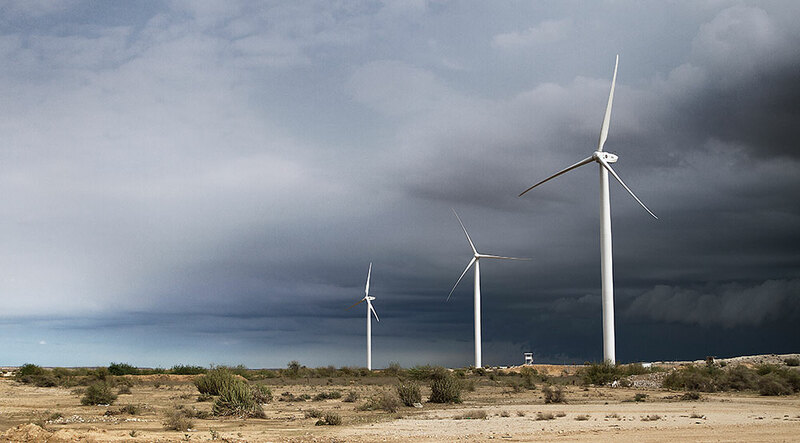 With total installed capacity of 49.5 MW and consisting of 33 number of Nordex S77 1.5 MW wind turbines, FFCEL became Pakistan’s first wind power electricity generation company to achieve Financial Close on June 28, 2011. After successful completion of construction works, installation and commissioning of wind turbines and other equipment, FFCEL Wind Farm was inaugurated by the then President of Pakistan, Mr. Asif Ali Zardari, on December 24, 2012. 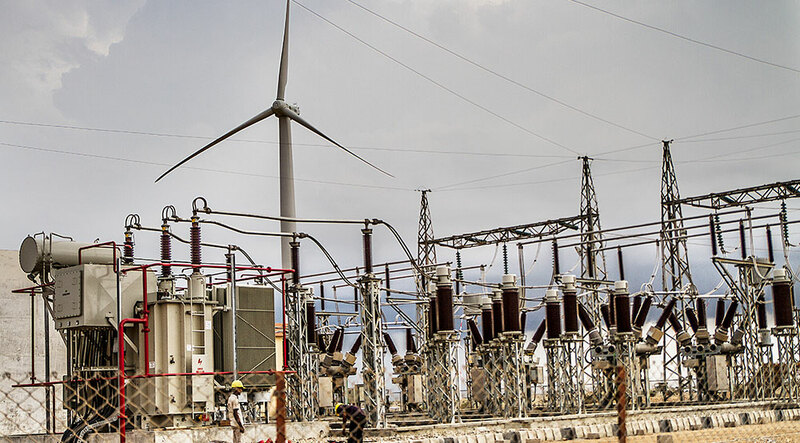 This project emerged as the Pakistan’s first grid connected operating wind power project after the declaration of its Commercial Operation Date on May 15, 2013 by CPPA. 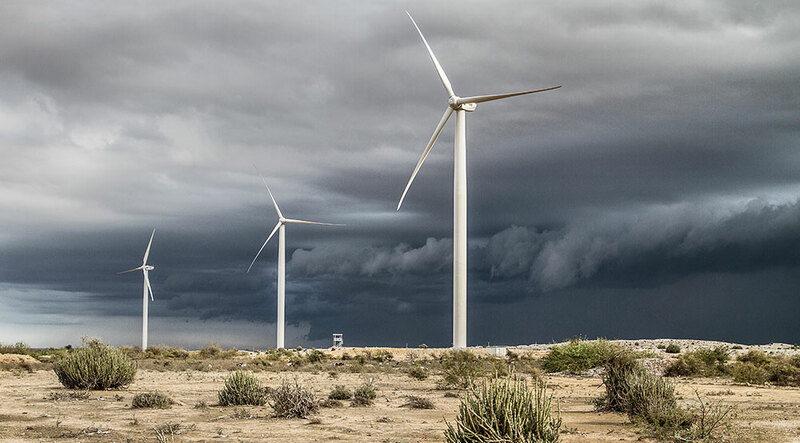 FFCEL Wind Power Project has become Pakistan’s signature project and a major step towards achievement of self-sufficiency in energy production through renewable and indigenous resources. This Fast Track Project has provided over 200 GWh of cleaner and sustainable energy to the national grid and helped address electricity shortage in the country.